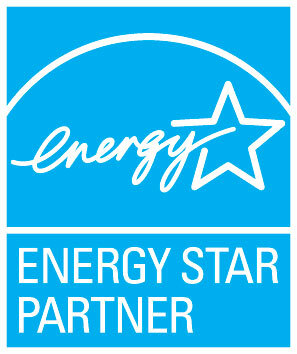 Earlybird is able to offer great savings on your utility bill because of our experience. Our experience across the industry allows us to trade at optimal prices with our exceptional partners, and to pass the fruits of that knowledge on to you. Experience allows us to offer you the best prices while still providing superlative service and quality. With fourteen years experience in the Electricity and Natural Gas markets, Shaun Pandit manages EarlyBird Power with the expertise you need to find the best rates and reliable service. Completing an Economics degree at Boston College, Shaun began trading Grains, Equity Index, and Foreign Exchange futures and options at the Chicago Board of Trade and Mercantile Exchange as a full member of the exchange, and earned a Masters in Finance at Loyola Chicago Business School. After this top-rated education, he continued to pursued his passion and became an Inter-bank Foreign Exchange Market Maker for J.P. Morgan. With the advent of deregulated Energy markets, Mr. Pandit saw a great opportunity and focused on Electricity by becoming a Trading Manager for PacifiCorp Power, helping substantially grow a new unregulated division, Pacificorp Power Marketing. As Director of Origination and Structuring for AES/Constellation New Energy, he optimized generation assets and provided outstanding service for industrial and commercial clients. He then became Risk Manager for TransCanada Power Marketing, managing power, gas, and credit exposures. Earning the title of V.P. of Trading and Marketing for International Power, he was responsible for all sales and purchases of power, emissions, and fuel for their North American generation assets. All of this experience has given Mr. Pandit a broad understanding of energy markets, as well as many key relationships. This in turn provides EarlyBird with strategic options that ensure the lowest prices for your monthly power bills. In addition to all of his traditional energy expertise, Mr. Pandit is a Selectman on his town’s Wind Energy Committee, and a partner with Protect our Winters, a non-profit organization helping schools install on-site solar generation. His history gives EarlyBird the knowledge, experience, and guidance needed to provide the best cost and service to its customers. Contact us and see how EarlyBird’s expertise can save you money. 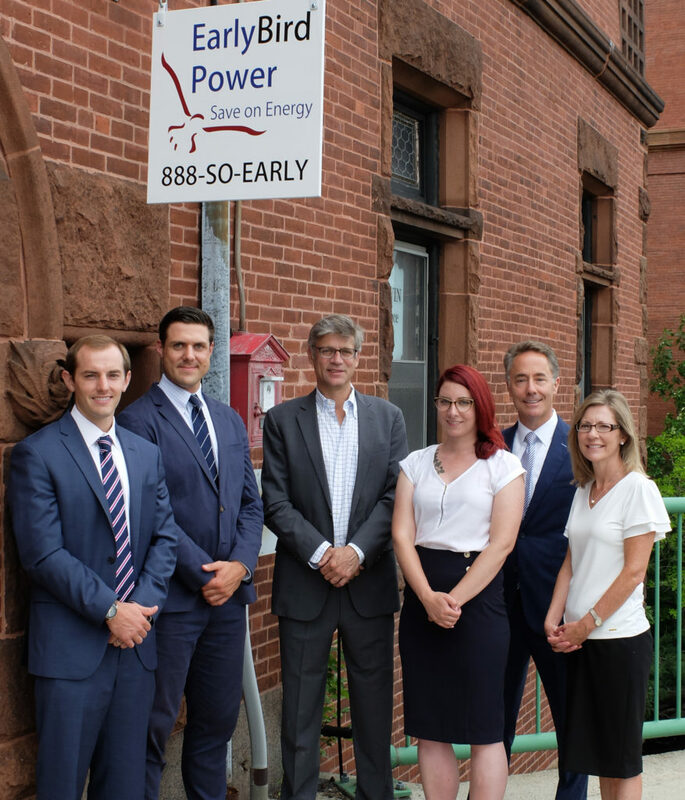 EarlyBird Power is an independently owned and operated certified broker of electricity and natural gas, and is not affiliated with any energy supplier or local distribution company.